I used to cycle after work with Kevin. This is a view from top of the hill in Basingstoke. 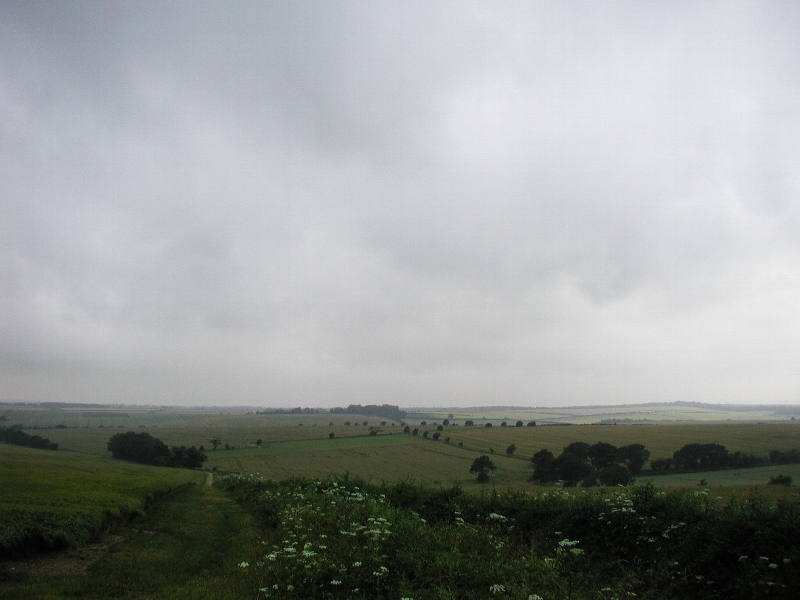 One of the things that I would love to bring it back to Japan is the beautiful British country side scenary. It's a shame that it's a bit too big to bring it back.